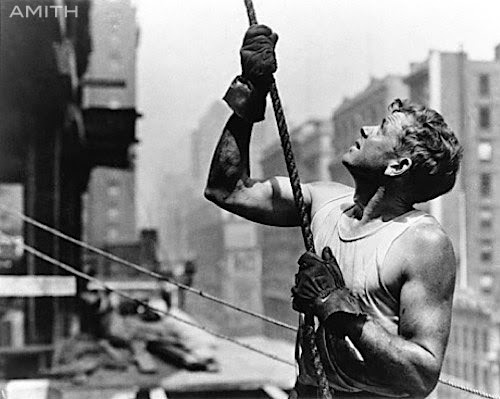 LEWIS WICKES HINE. Empire State Building under construction. 1931.